There you have it, Nintendo has confirmed its next generation gaming console that is set to release in 2012. 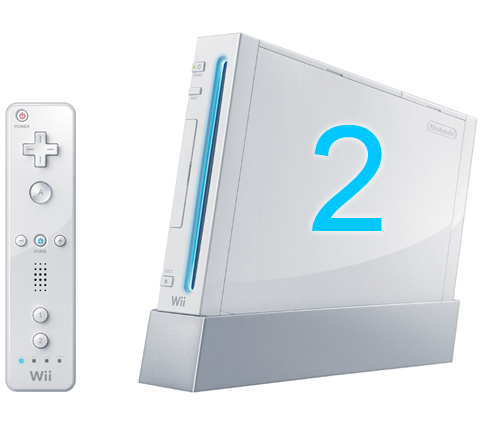 Nintendo also said that their supposedly code named Wii 2 will be available as a fully playable demo unit at the upcoming E3 gaming expo in L.A on June 7. We can expect some awesome new features coming out way with Nintendo's next generation gaming console.